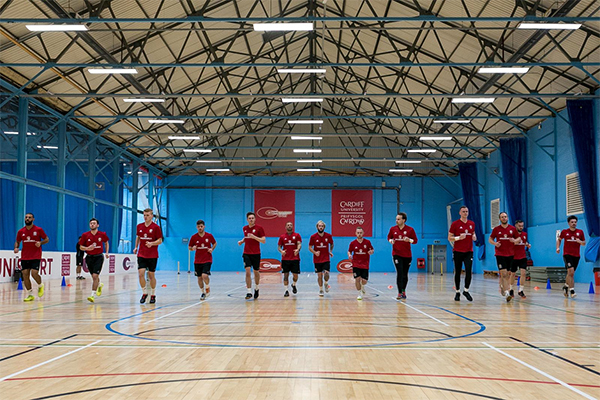 Wales futsal manager Gareth Wallwork has named his squad for the upcoming Home Nations in Belfast, hoping to go a step further than last year’s second placed finish. The Futsal Home Nations are being held for the third time, with Wales winning the inaugural competition in 2016 and will be seen as key preparations ahead of next year’s World Cup qualifiers. Wales start the competition against 2017 champions England on Friday before facing hosts Northern Ireland on Saturday. They will then face Scotland in final game of the tournament on Sunday.